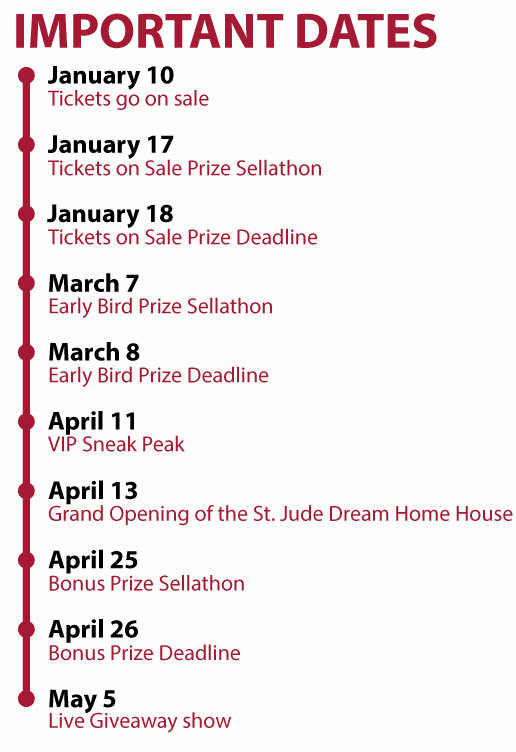 Get your tickets today for the St. Jude Dream Home Giveaway! 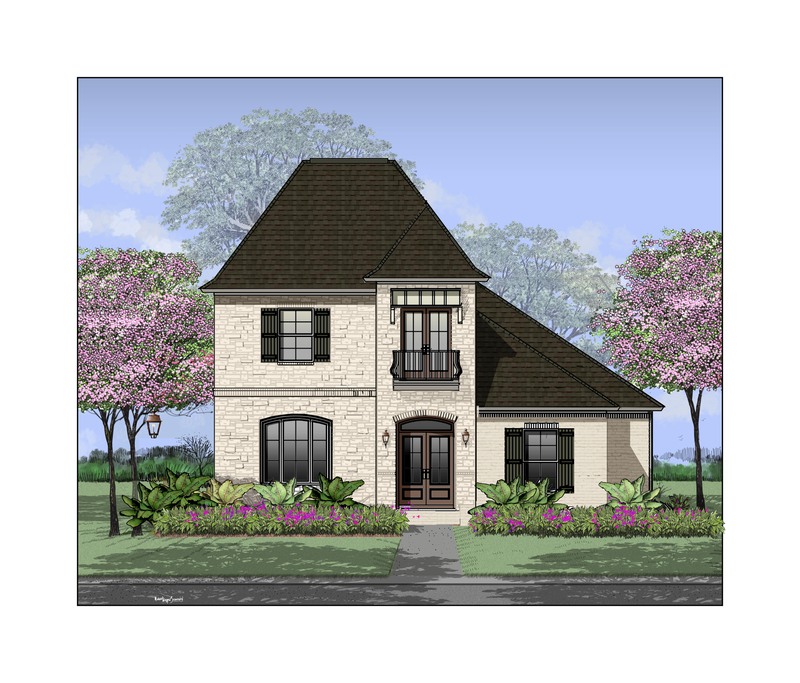 We’re excited to announce the beautiful home will be built in the Egret Landing subdivision in Monroe. courtesy of 3B Outdoor Equipment. Open House Prize: Just for visiting the St. Jude Dream Home Giveaway house, you can register to win custom design services and furniture, valued at $10,000, courtesy of Sleepy Hollow Furniture!